In the cultivation of the vineyards a complex processing of the grapes in the time of budding to harvest is performed. It reduces up to 50% consumption of resources to control weeds and up to 90% utilization of funds in the fight against diseases and pests. Of this total, the diseases of plants increase crop yields around 30-35%. It ensures the safety of the grapes to harvest. 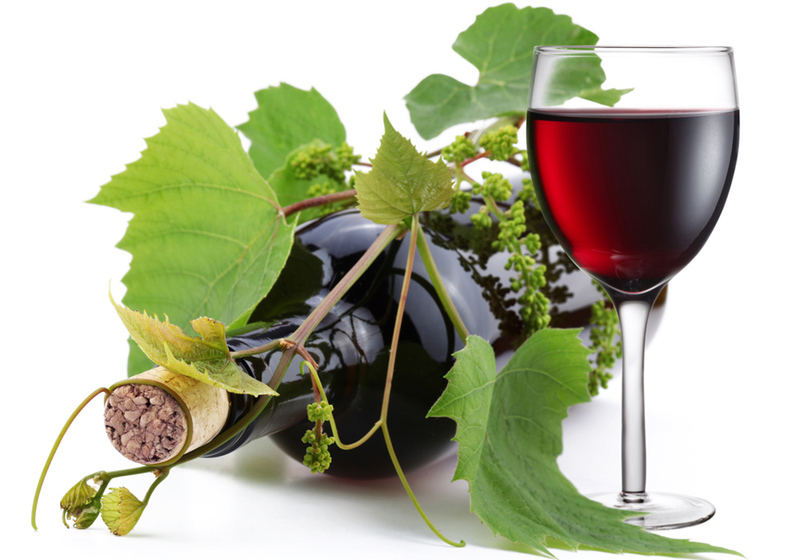 Technology makes it possible to extend the shelf life of wine grapes without quality loss. The treatment of the vines before the harvest makes it possible to increase the sugar content of not less than one unit. The complex machining allows qualitative vines improved their wintering and provides high yields in the following year. 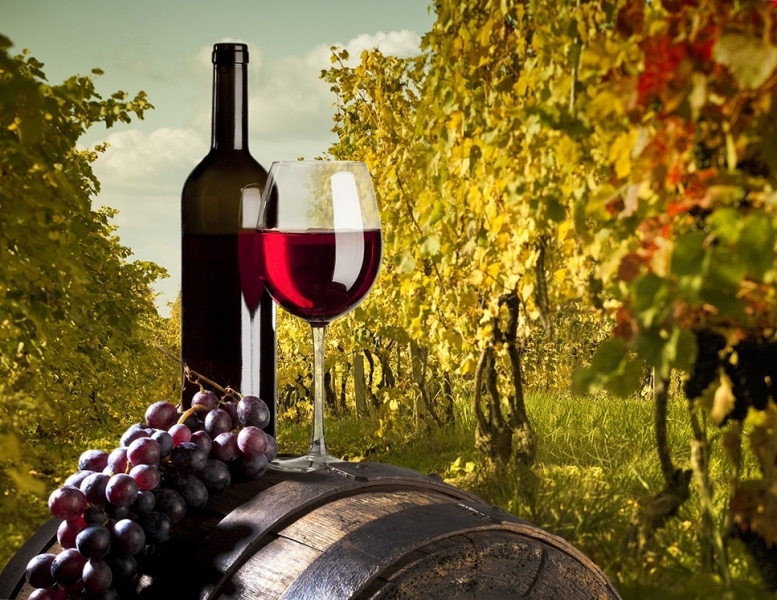 In the production of wine allows the technology to reduce fermentation times of the wine material, implementation of its disinfection of yeast and acid-forming microorganisms without the use of bleaching agents, the extension of storage to the conservation and improvement of quality in the tanks and glass bottles. Upon request, the acceleration of the aging of wine is possible. In the case of acidification treatment leads to a reduction of the acid and restore the quality, without the use of heat and cold. Similarly, one could also add a specific wine taste and aroma. It is the treatment of the water used in production, in terms of cleaning, changing its chemical composition and structural properties, which significantly affects the quality of the final product. In order to integrate the technology into the operational functioning, there is no need for additional investment in changing the structures and processes of production. No acquisition of additional equipment, because the introduction of technologies into the existing industrial base is implemented. Increased efficiency is achieved without processing of raw materials and products in various stages. Processing is bound parallel to the existing process without interruption performed. - The consumption of electricity is less than 1 KW per day, which means that the application of the proposed technique will not cause a significant increase in energy costs. - Units are portable and compact, requires little space, the installation and setup time for permanent use - no more than 7 days. - The use of technology does not affect the environment in the company, which is also confirmed by the relevant hygienic conclusions.